Hwang is a playable character from the SoulCalibur fighting game series by Namco. 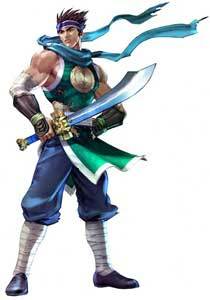 Initially he was meant to be a replacement for the Japanese Samurai character Mitsurugi in early versions of SoulEdge (1995), but eventually he became an additonal character. 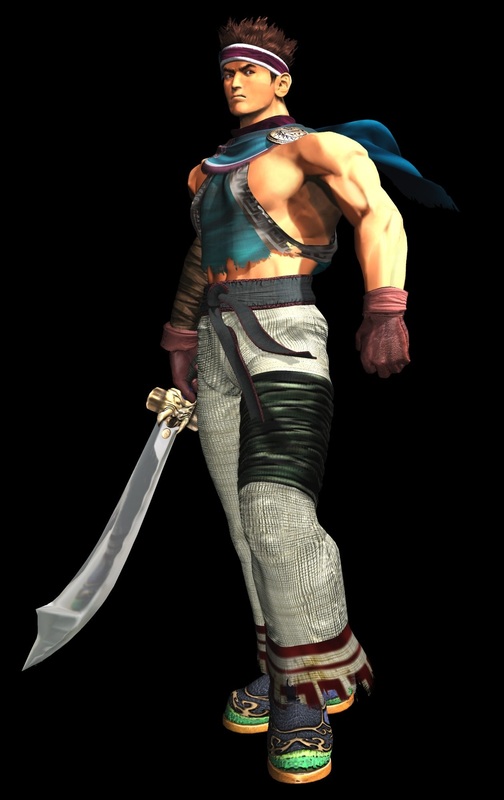 In the sequel SoulCalibur (1998), Hwang was one of the unlockable character in the most versions of the game. He only returned in SoulCalibur III (2005) where he was again an unlockable character. Hwang is Korean and fights with a Chinese Sword, his moveset was very similar to Mitsurugi’s in SoulEdge but he became more individual in SoulCalibur and SoulCalibur III. 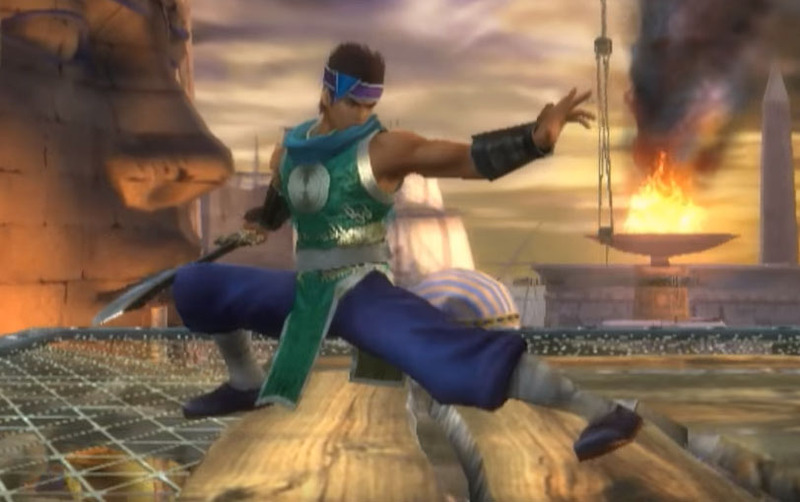 The console versions of SoulCalibur II had an unlockable character named Assassin who used the moveset of Hwang.